The American Gaming Association represents the commercial casino entertainment industry by addressing federal legislative and regulatory issues affecting its members and their employees and customers, such as federal taxation, Internet gambling, and travel and tourism matters. I was hired to design and build the AGA a custom database-driven contact management system and communications repository. 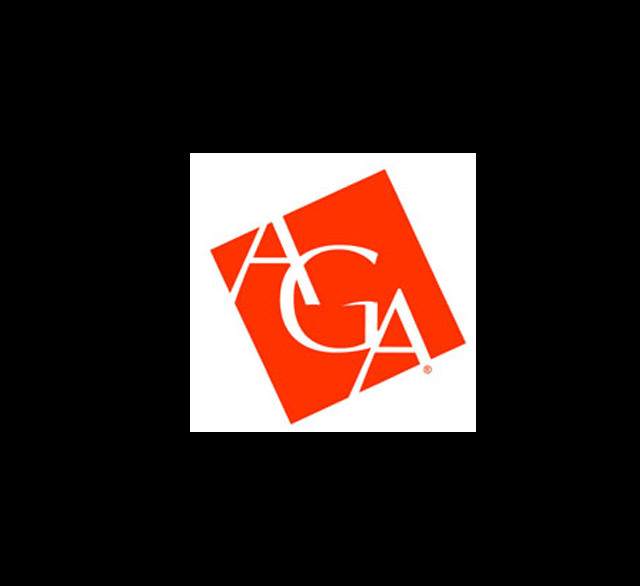 With both internal- and public-facing content, the AGA needed a secure way to keep all staff up to date on the latest communications and pertinent news stories related to the gaming industry. This I provided.